Biodegradable and made from FDA approved paper and ink. Great for any kind of party such as birthday parties, celebrations, weddings and so on. 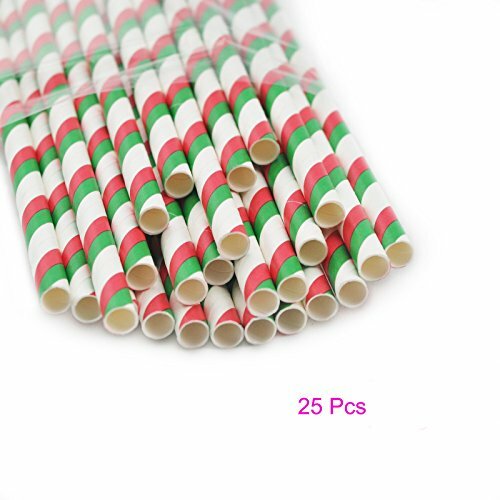 Each Straw Measures 19.7cm in length. 25 kinds of colors to choose. Save the animals! Use paper straws!